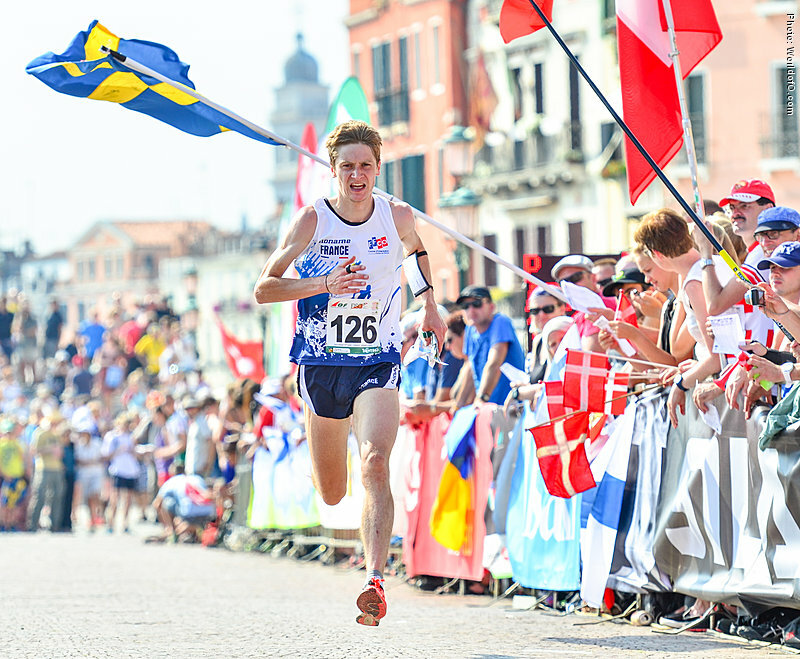 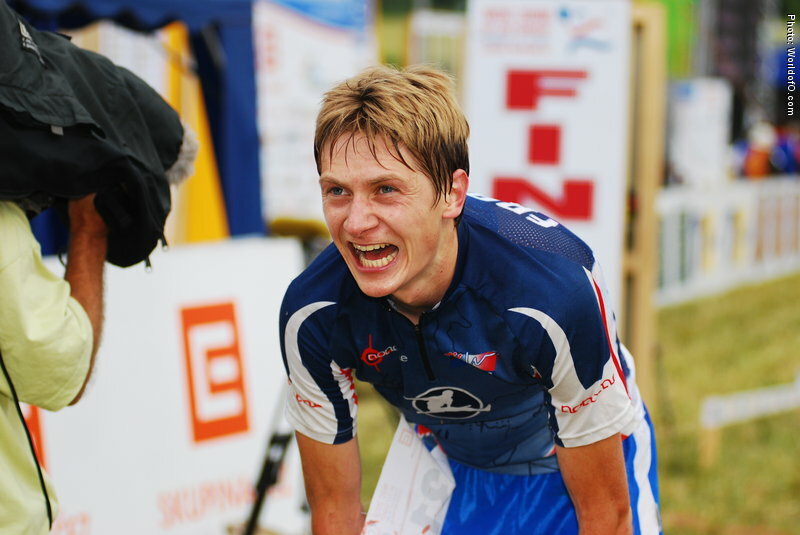 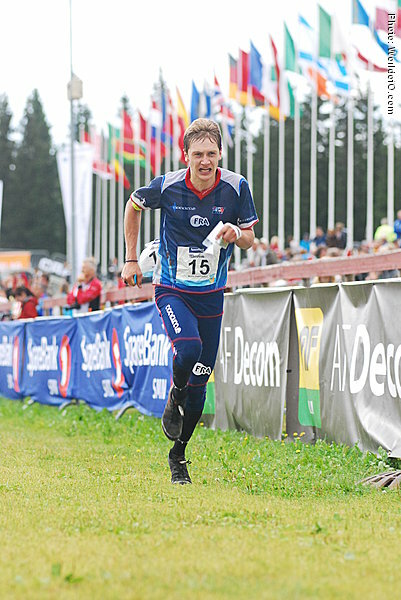 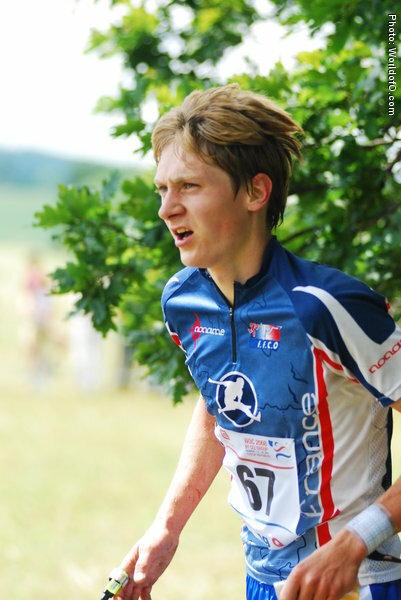 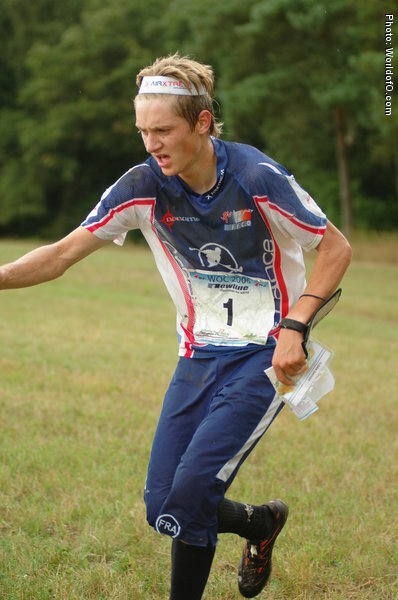 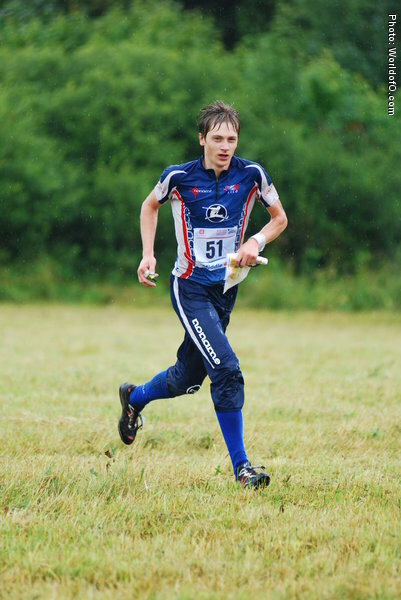 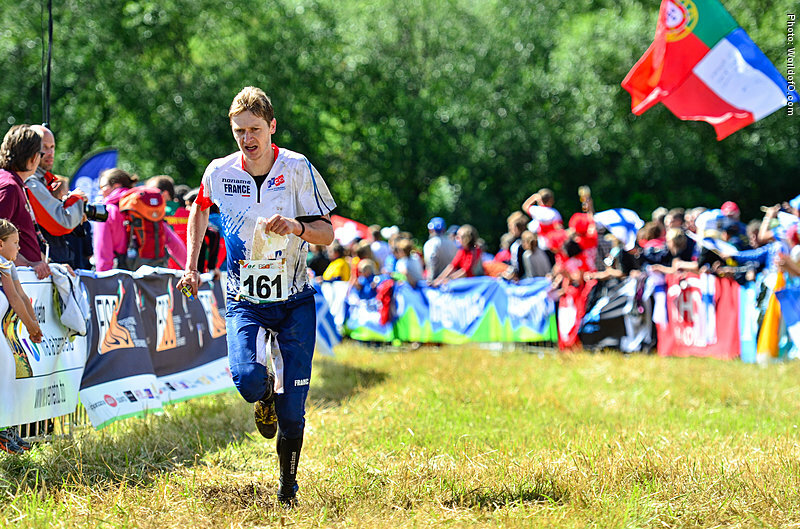 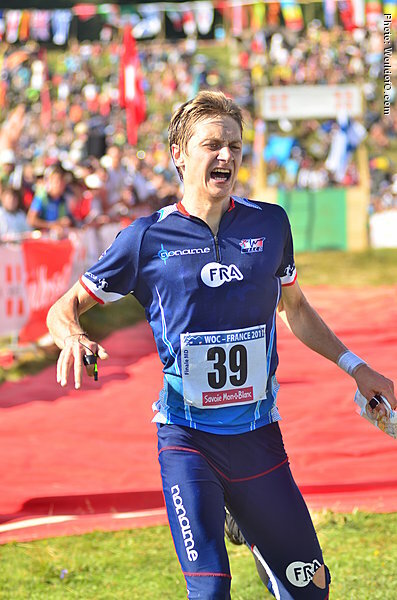 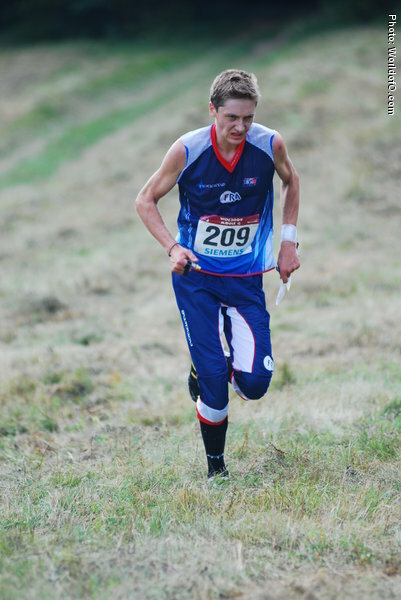 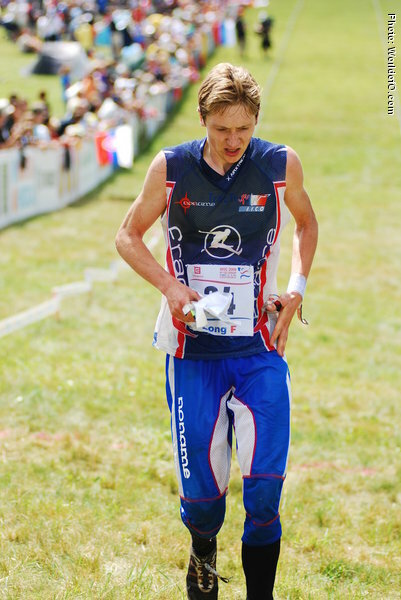 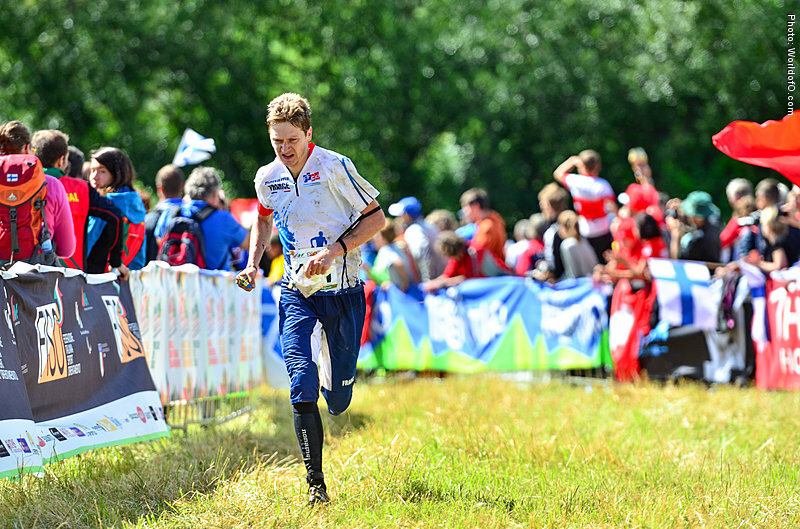 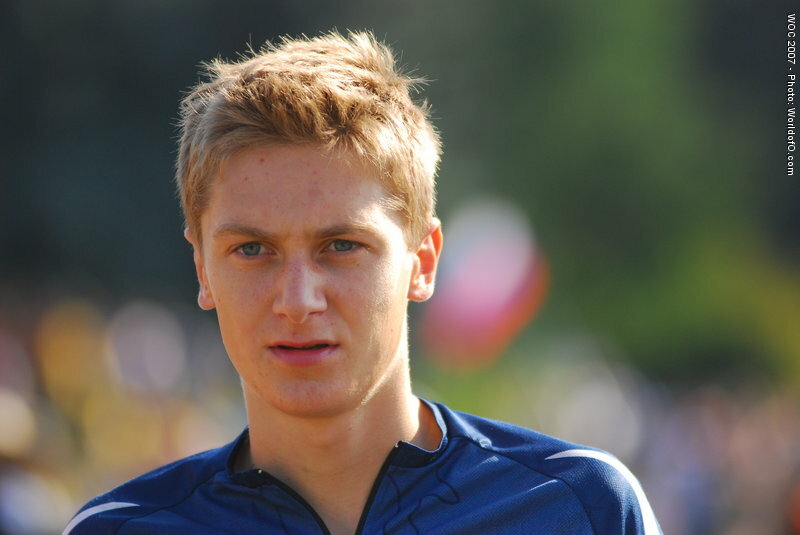 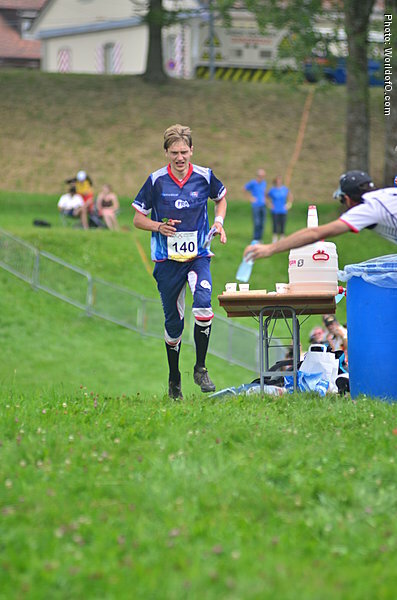 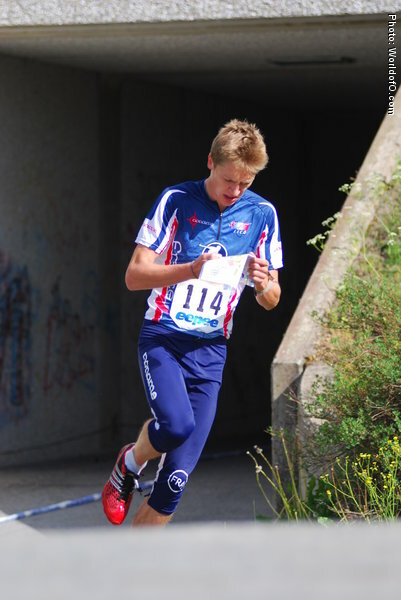 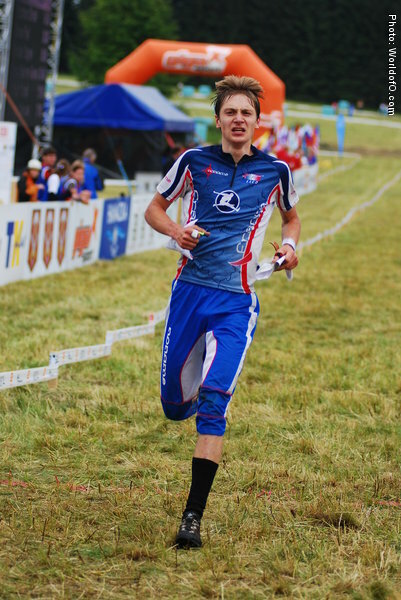 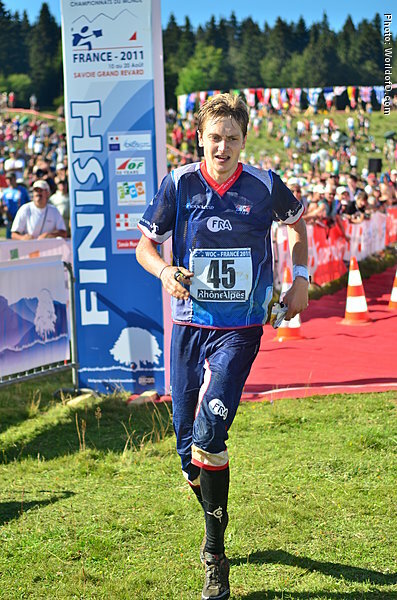 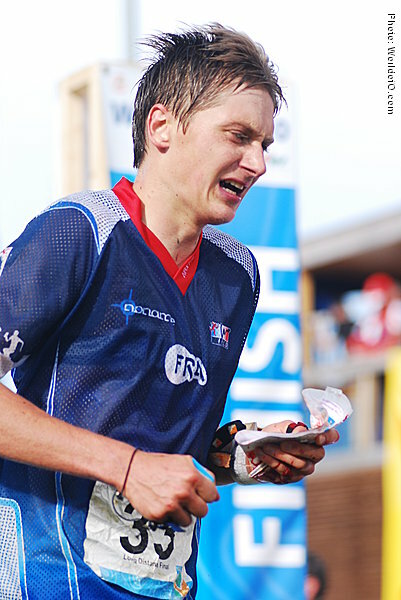 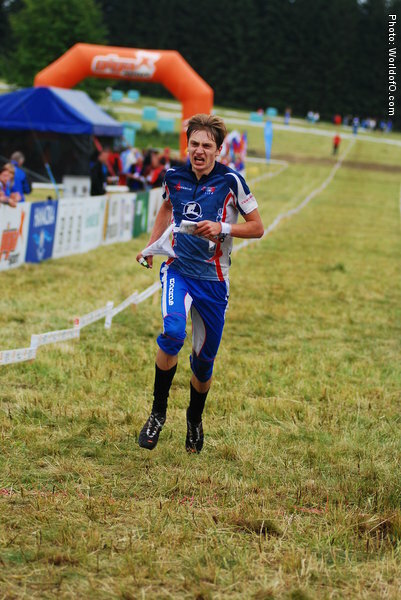 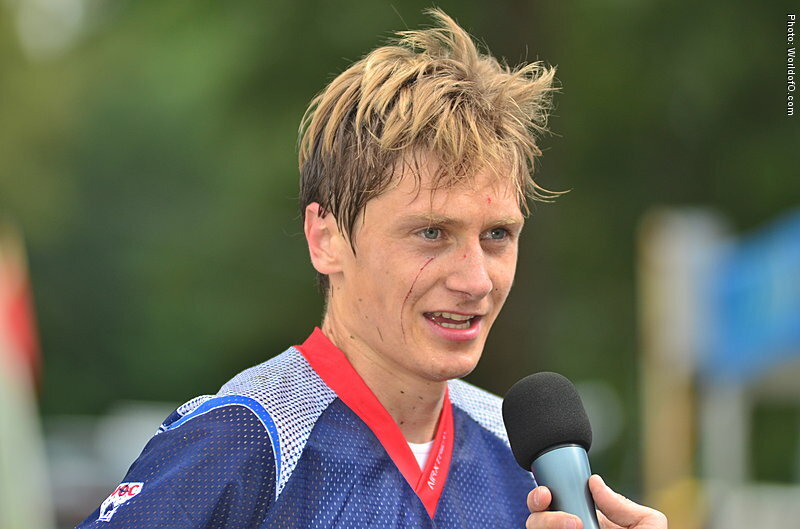 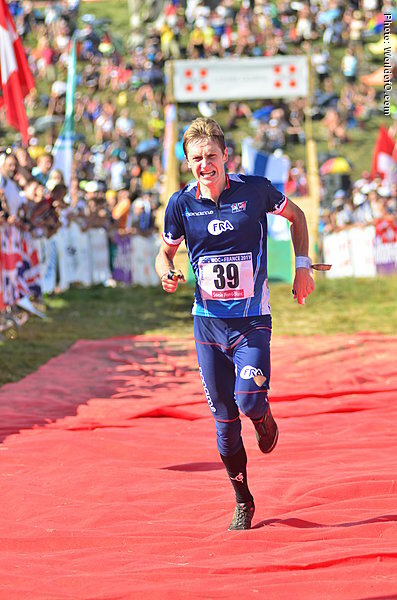 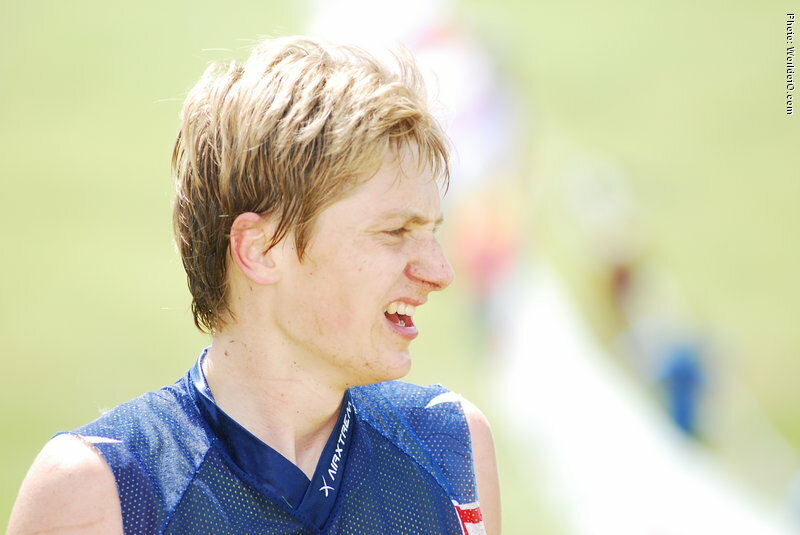 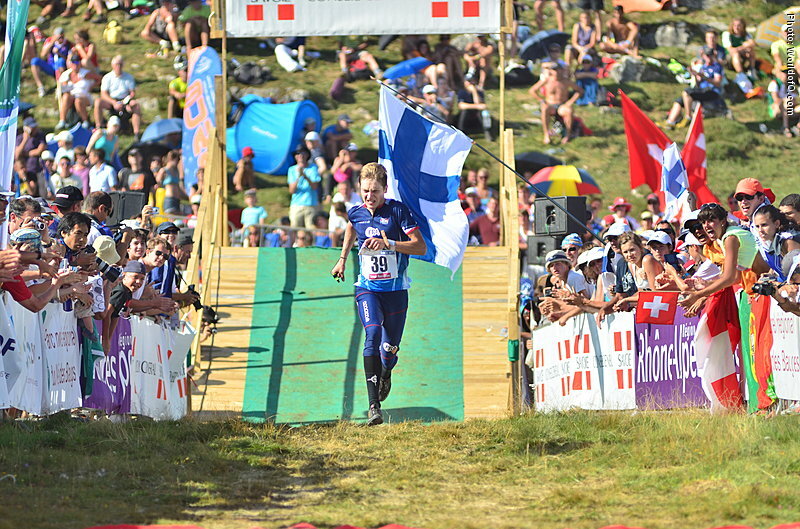 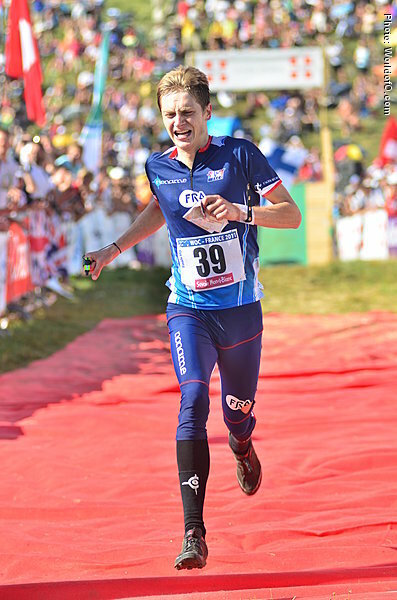 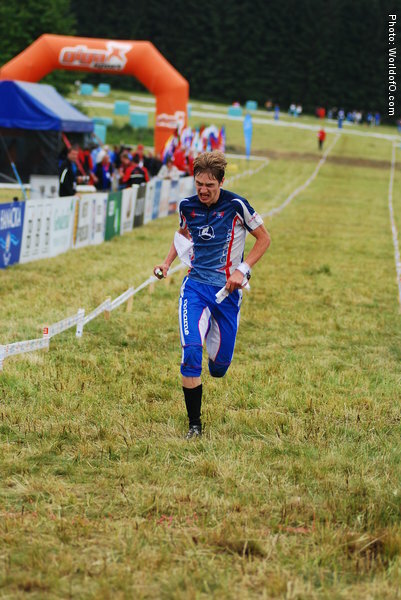 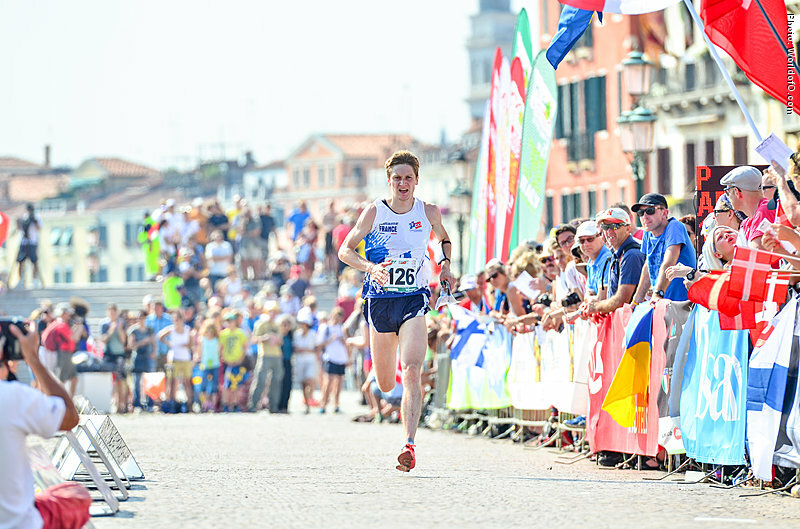 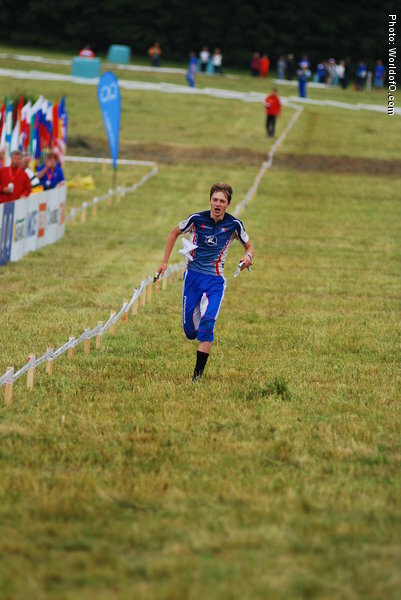 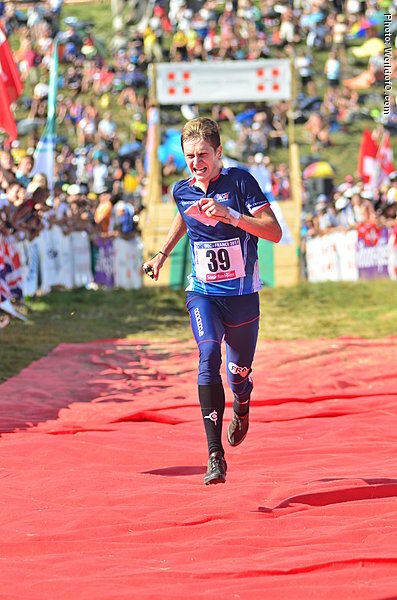 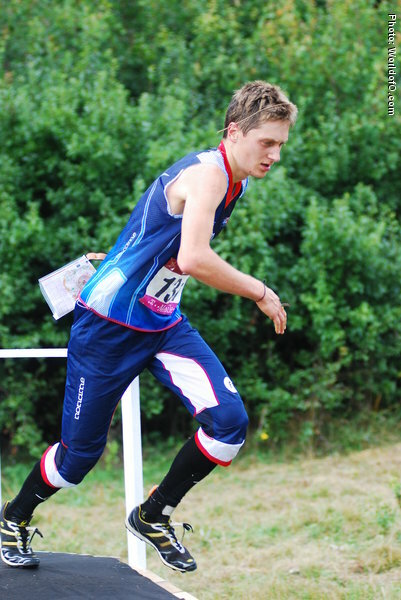 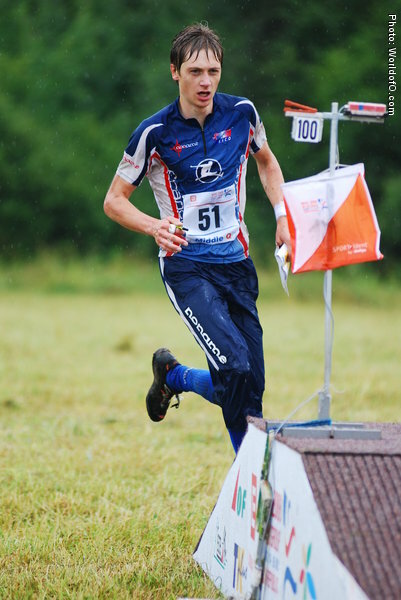 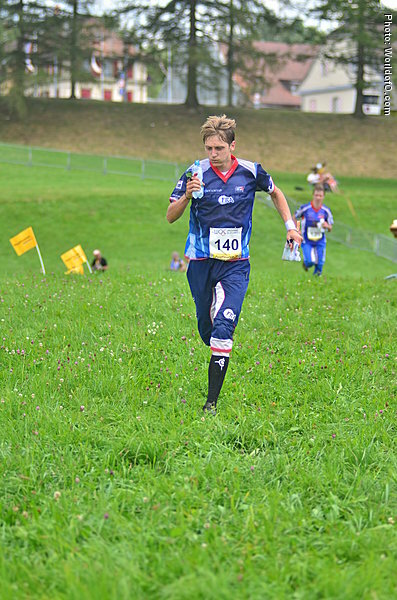 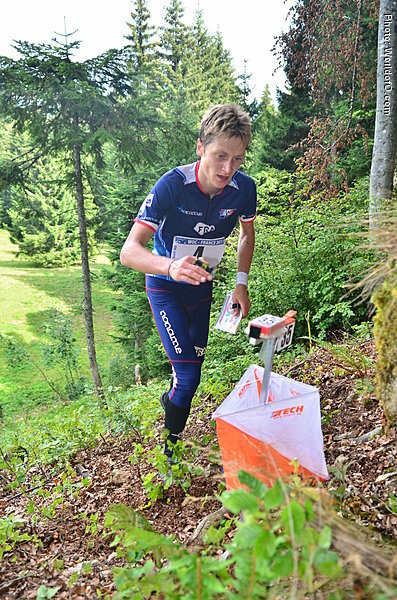 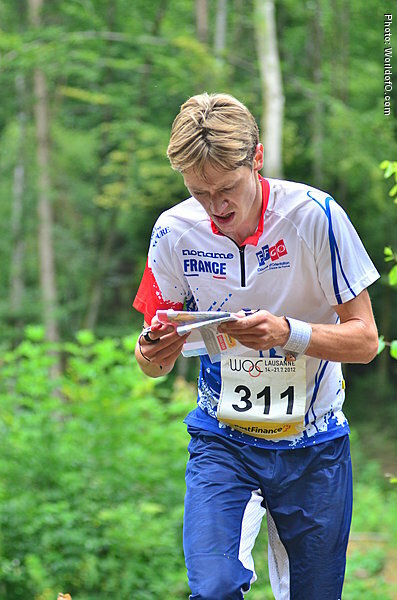 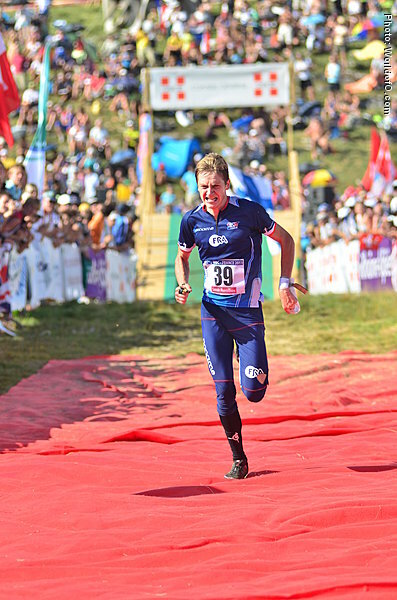 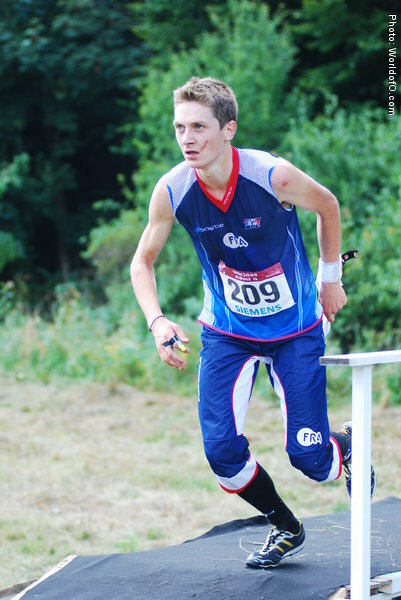 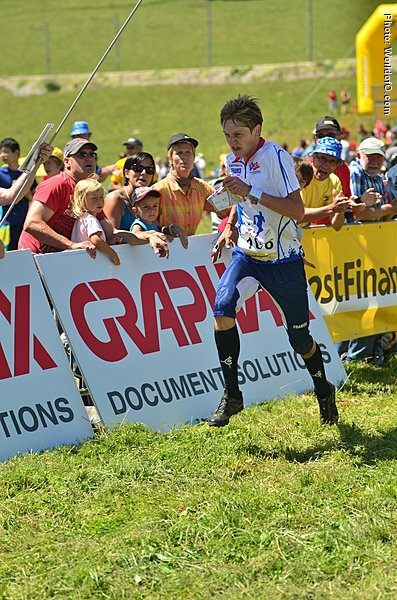 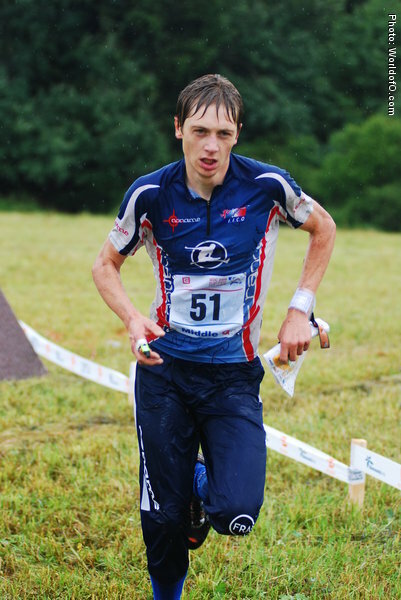 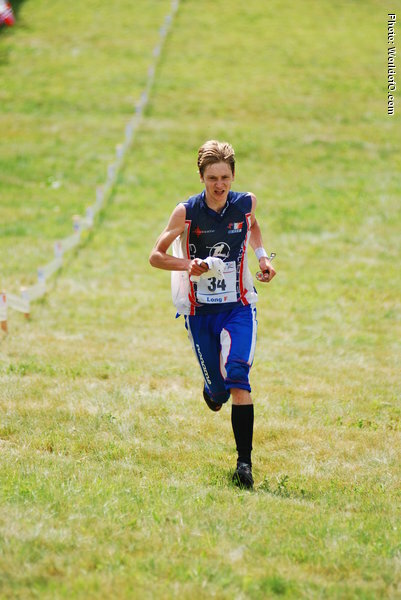 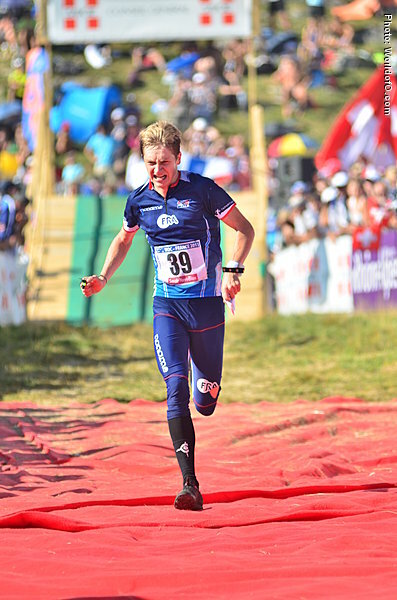 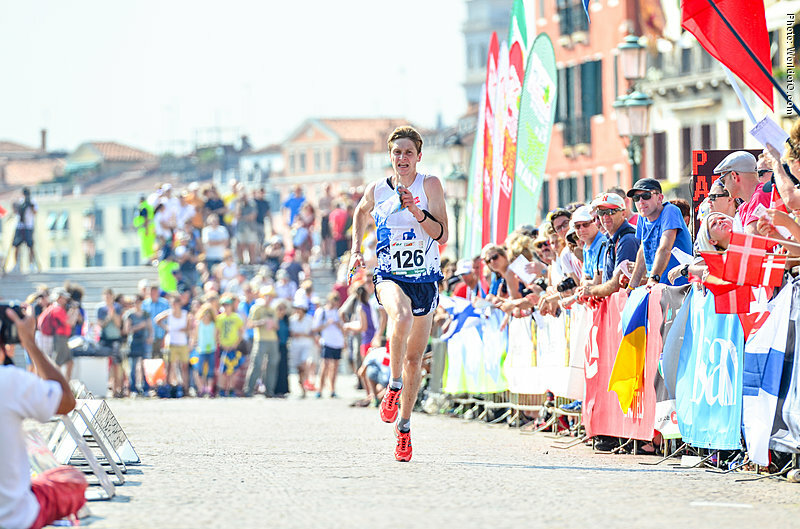 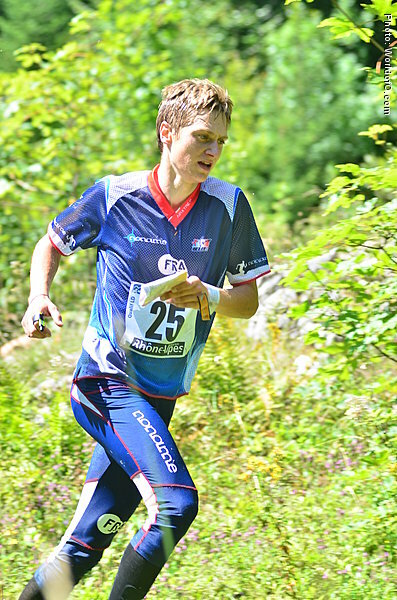 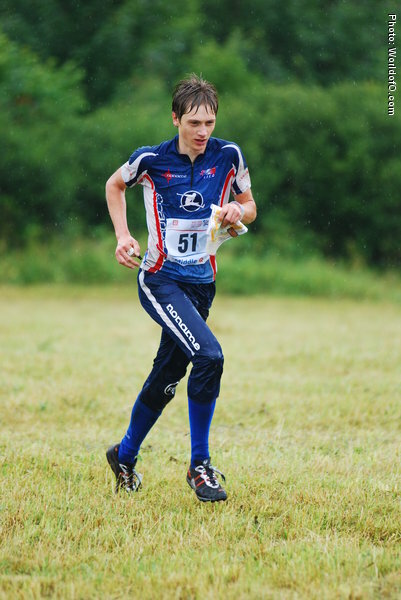 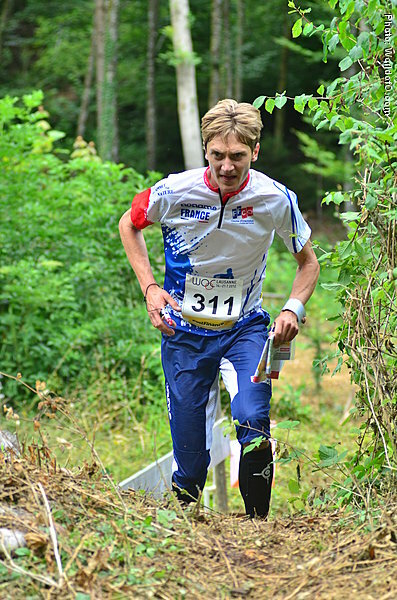 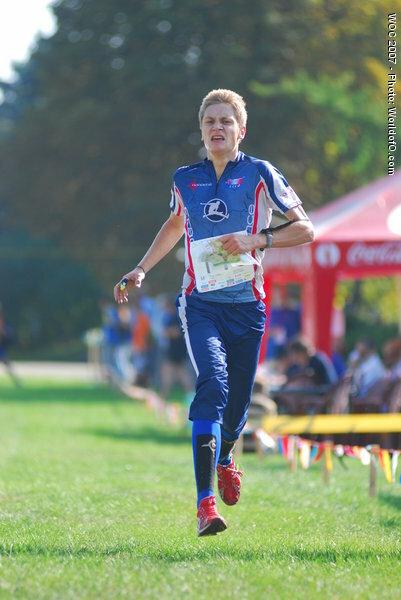 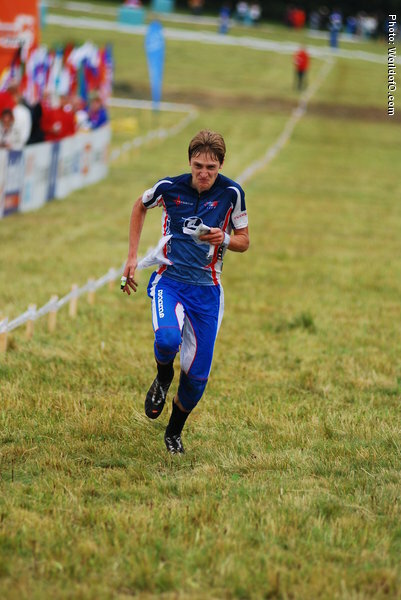 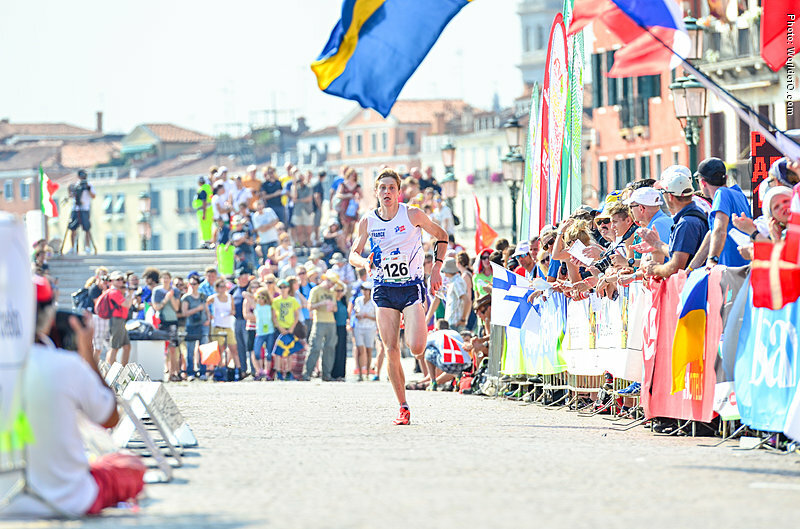 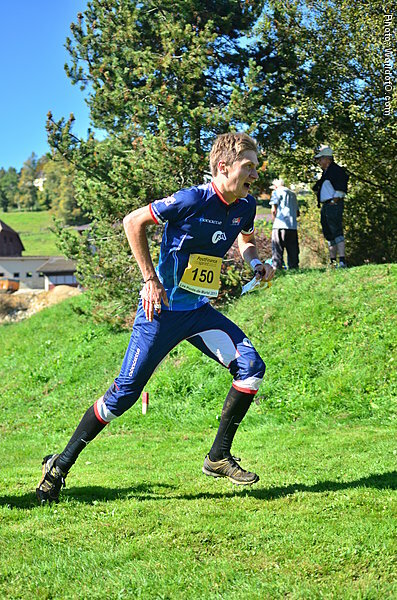 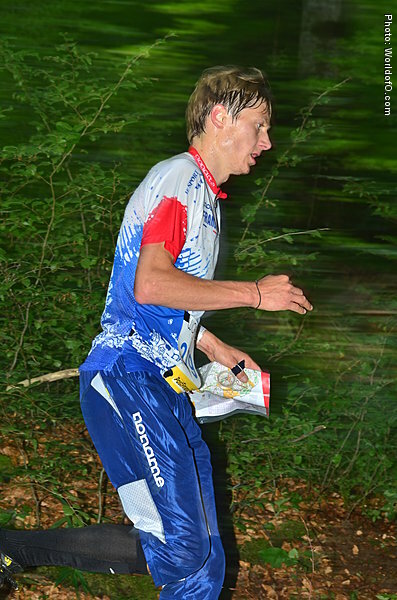 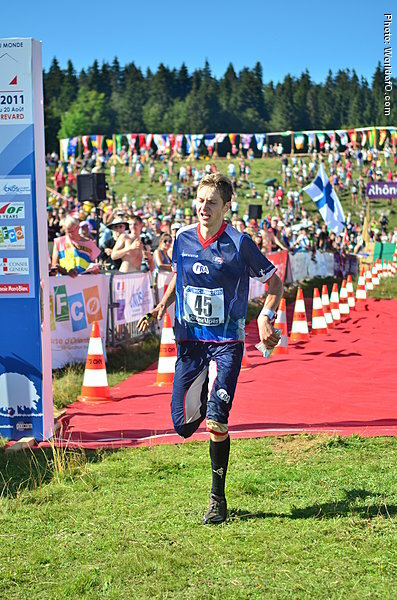 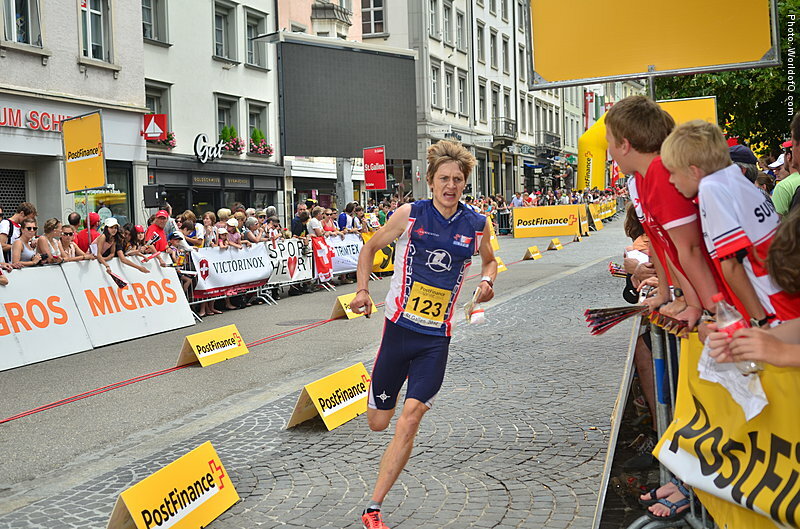 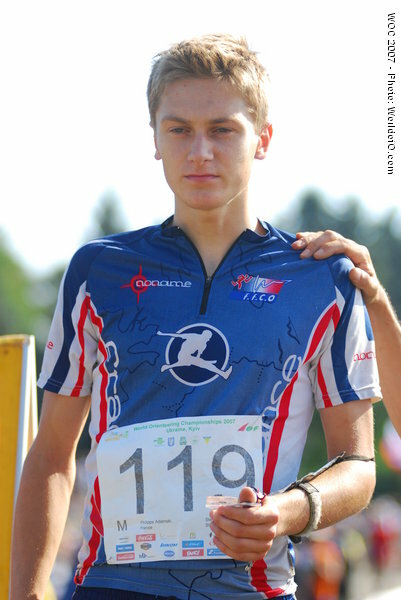 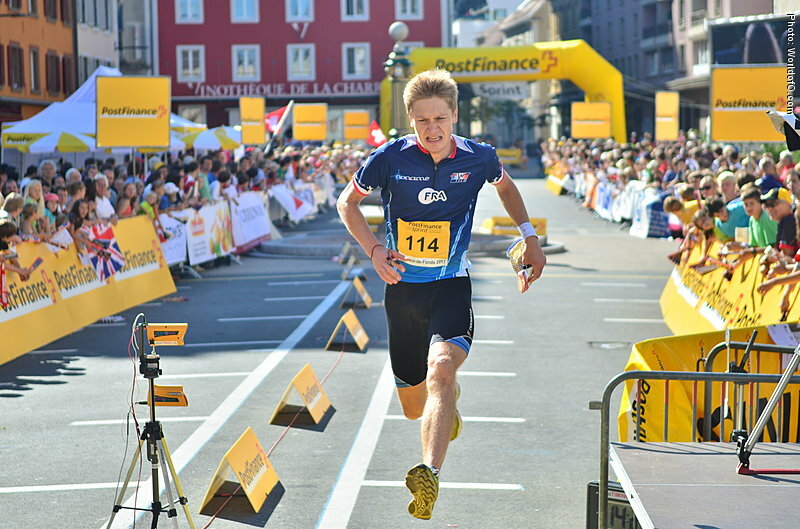 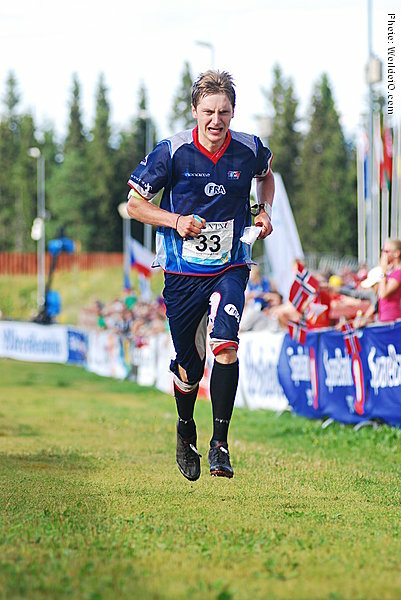 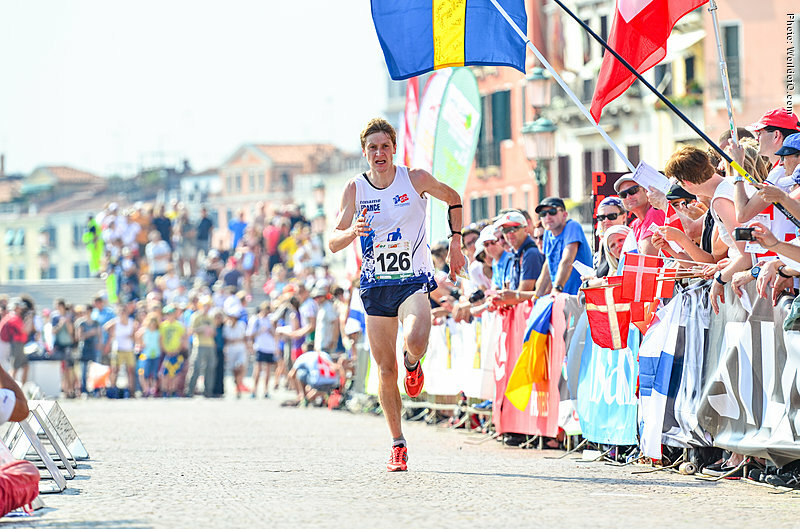 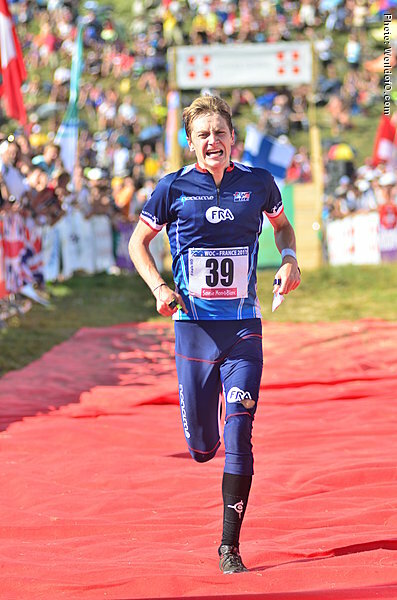 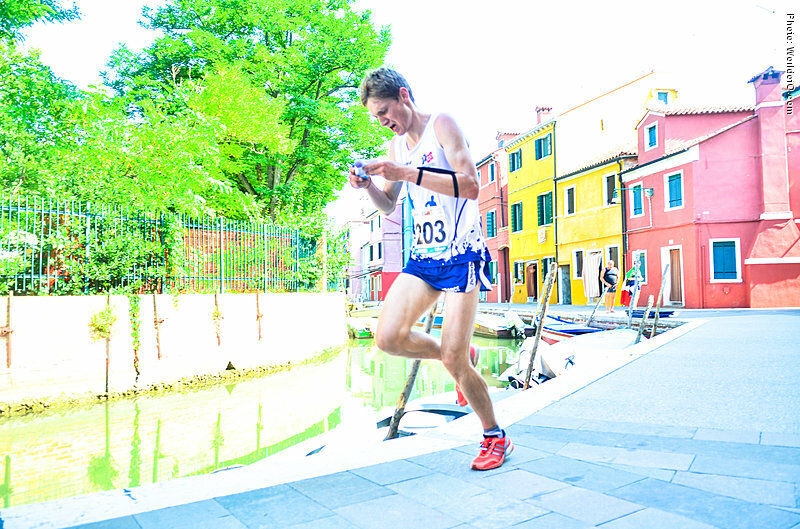 Got his big international breakthrough with his silver medal at the long distance in the European Champs in Bulgaria in 2010 and took a 4th place at the World Championships long in 2012. 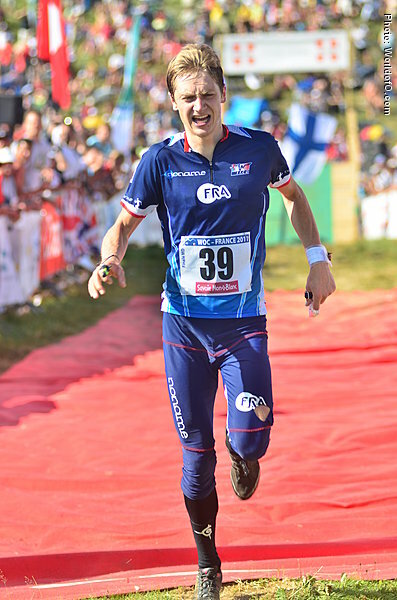 Important part of the strong French relay team - and took a silver medal at the European Champs relay in 2010 and gold medal at the World Champs on homeground in 2011. 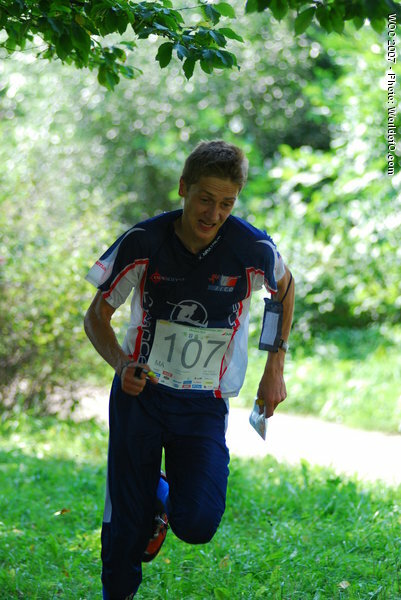 Strong long distance runner. 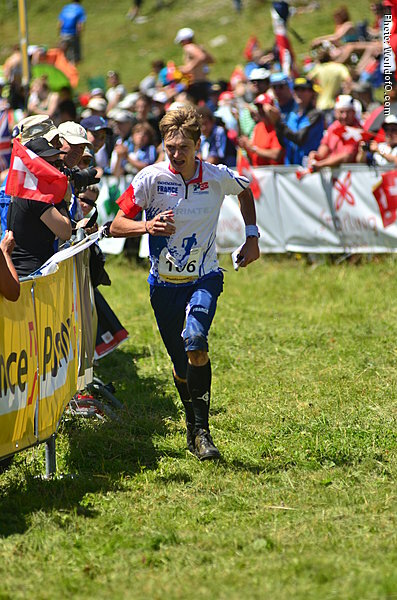 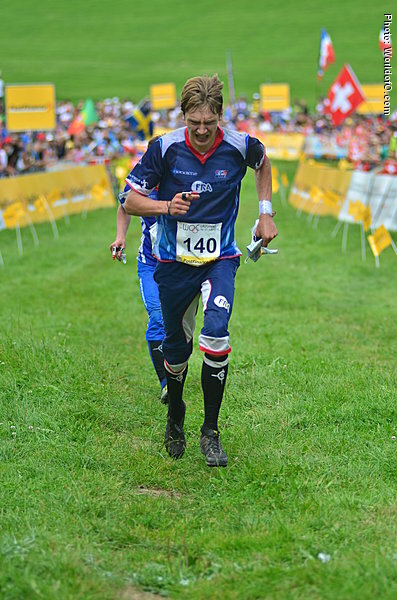 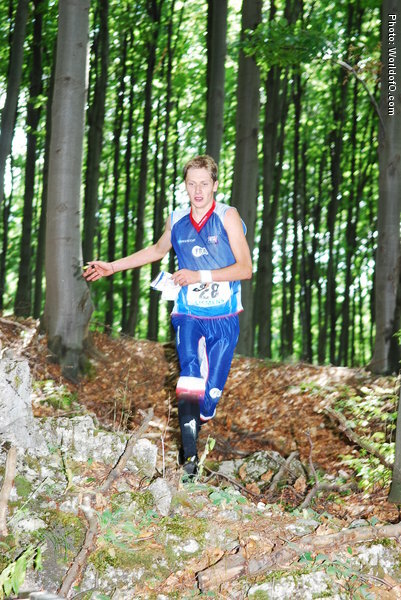 JWOC-medalist who has taken the step to seniorelite straight away. 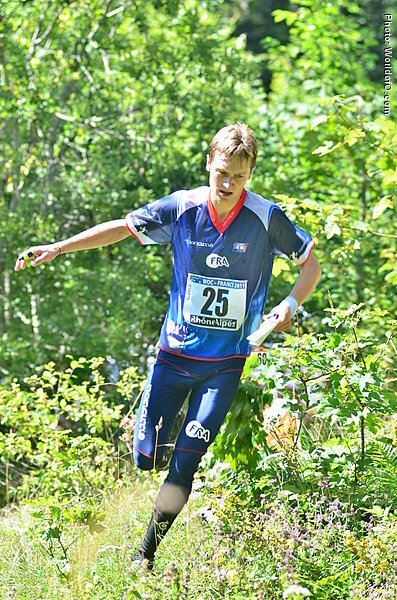 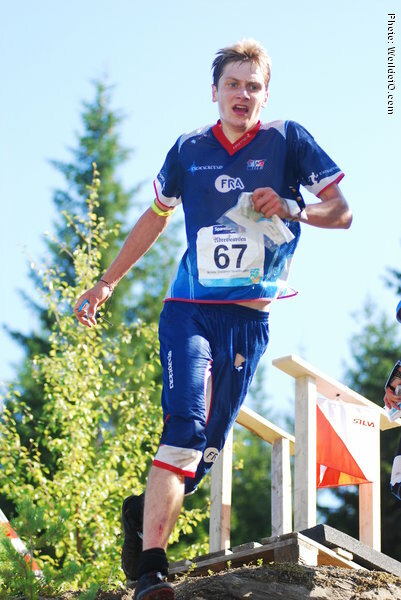 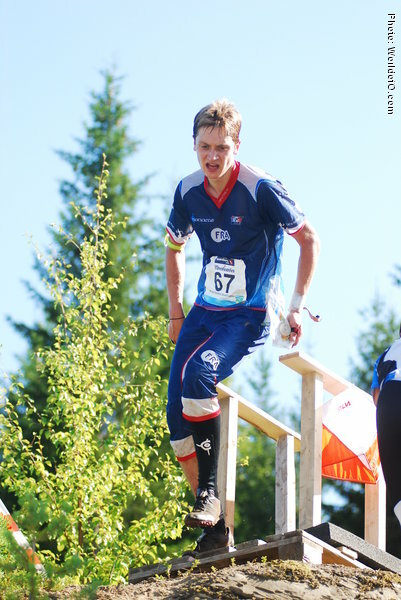 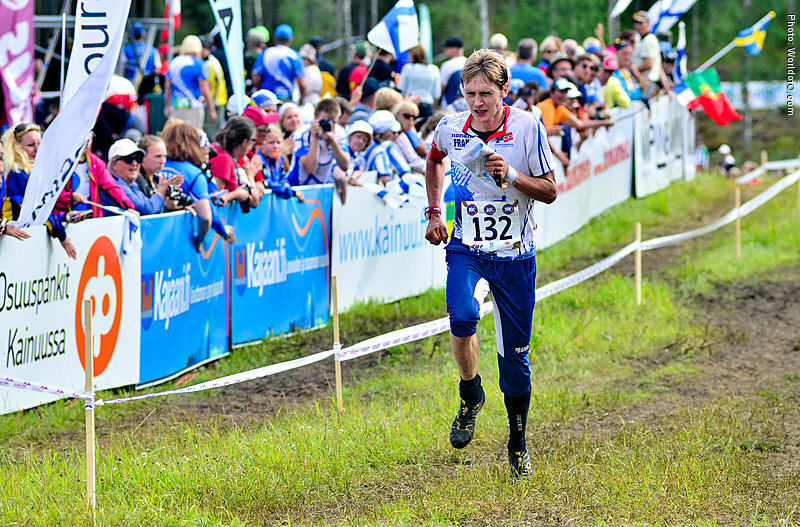 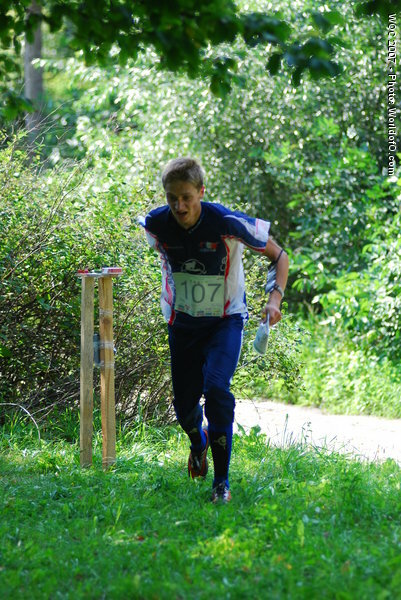 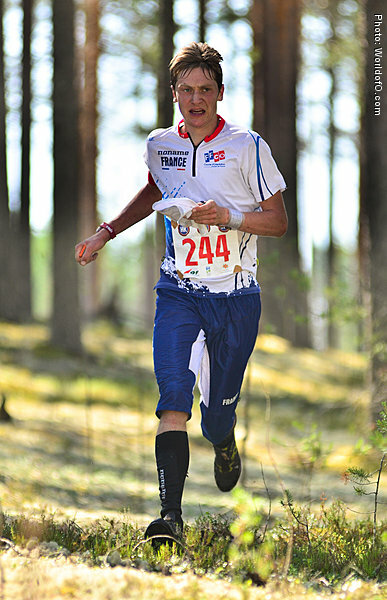 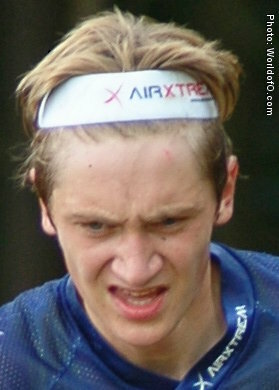 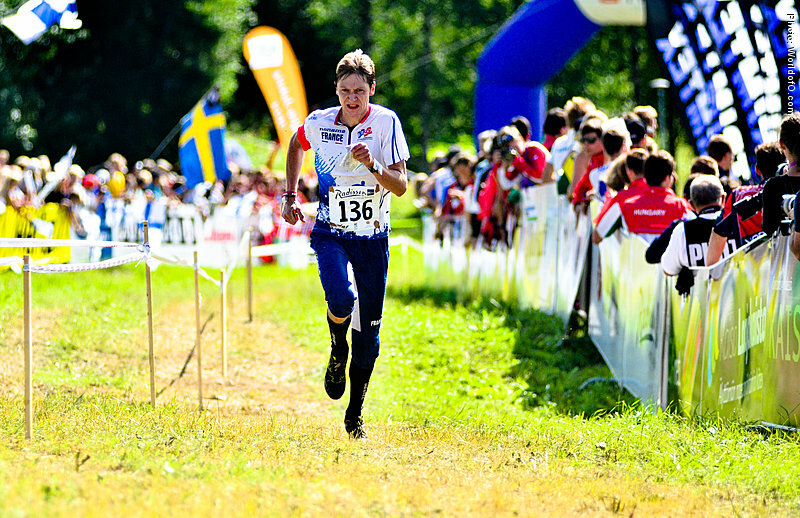 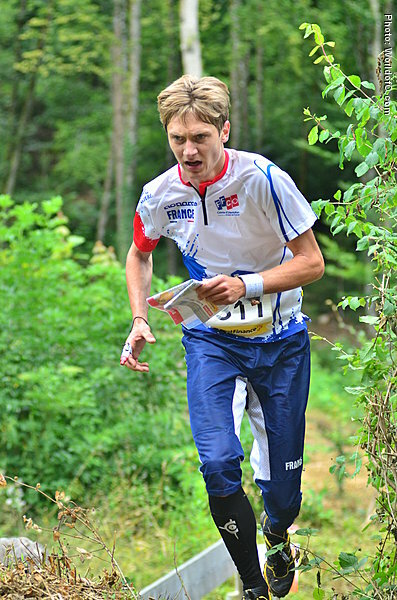 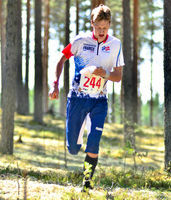 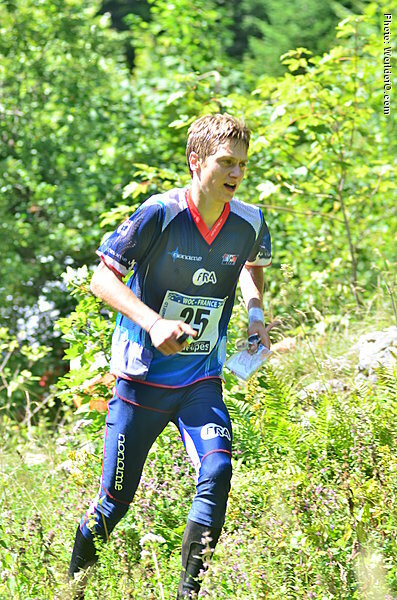 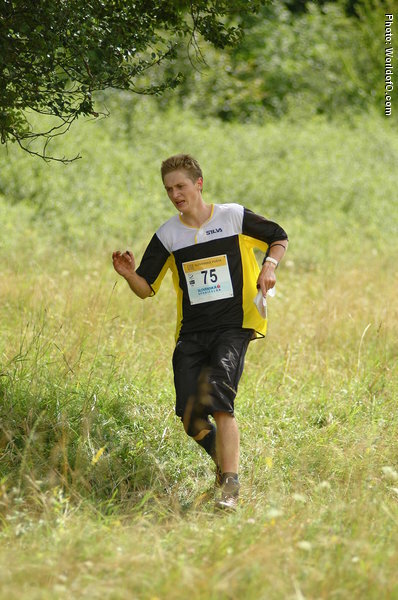 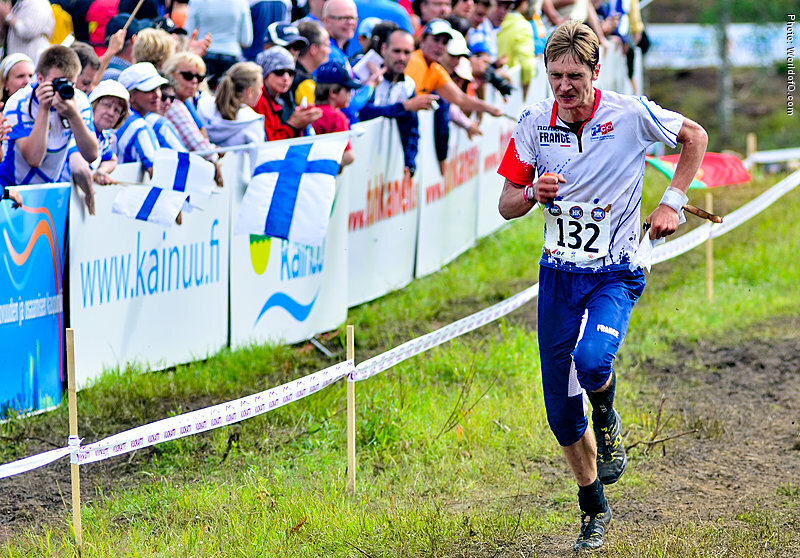 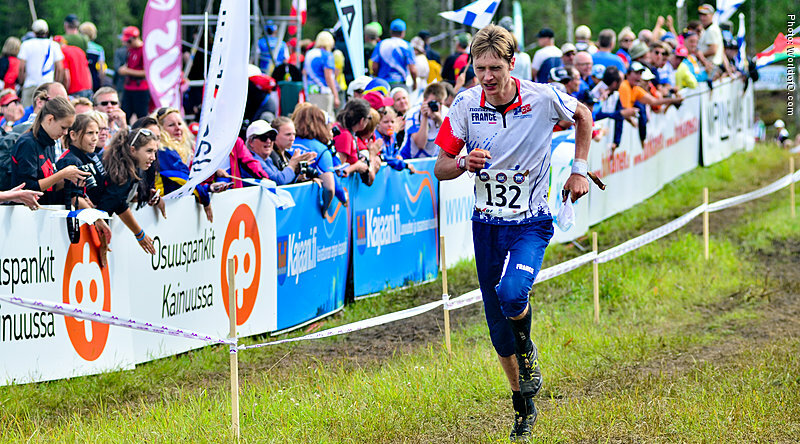 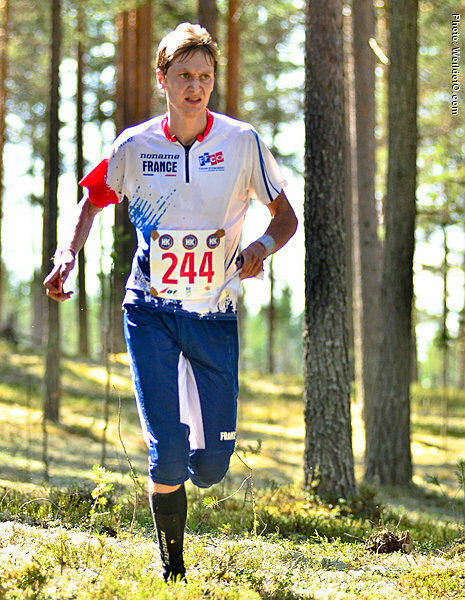 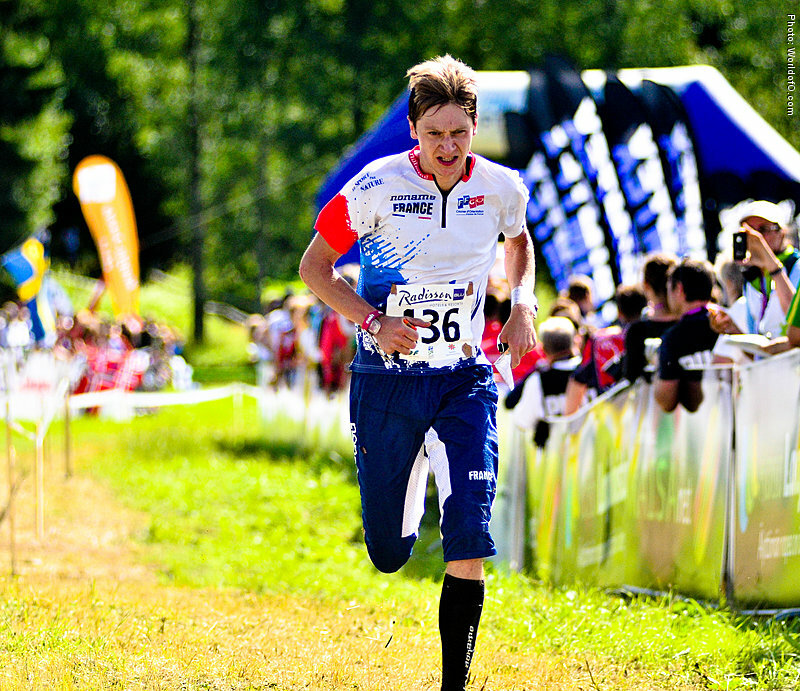 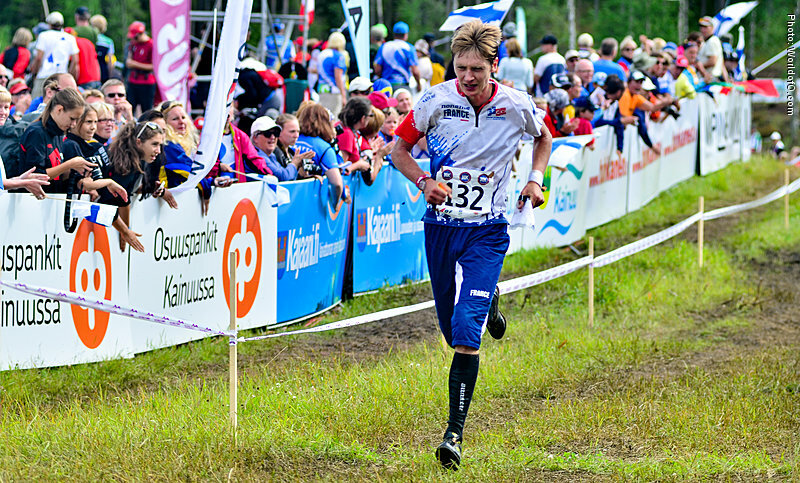 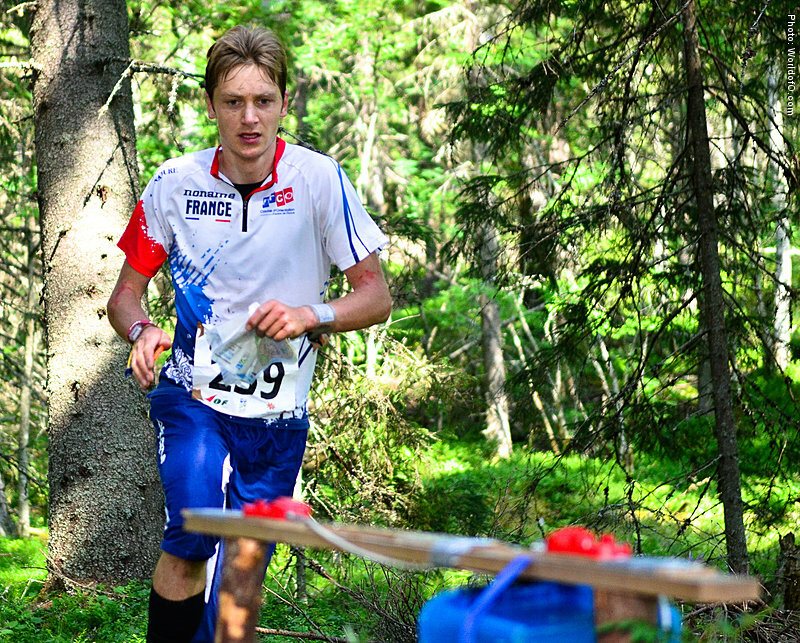 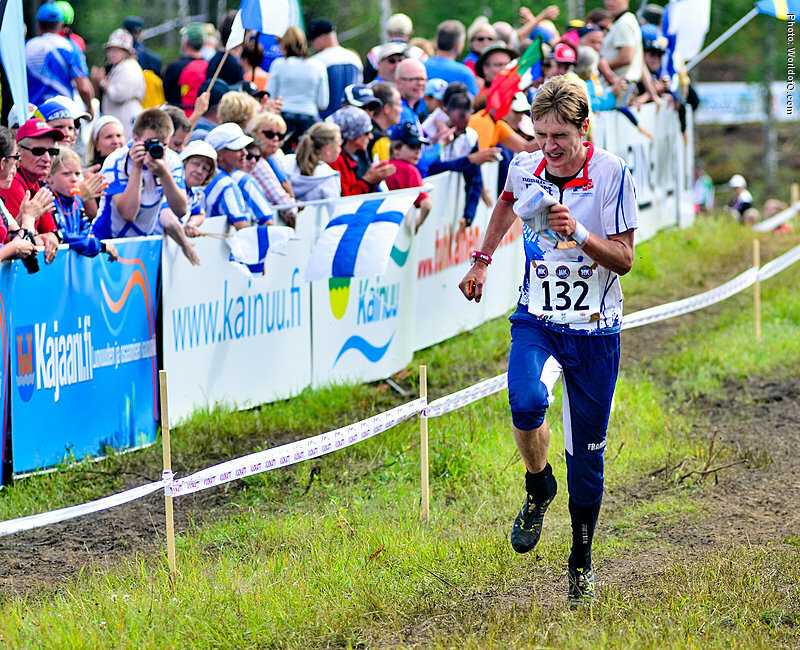 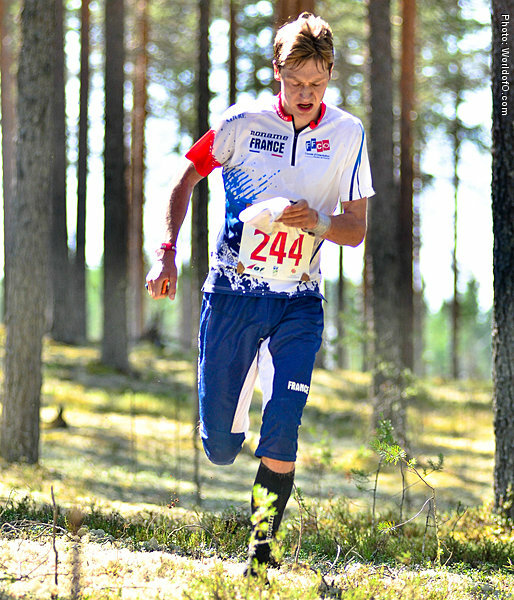 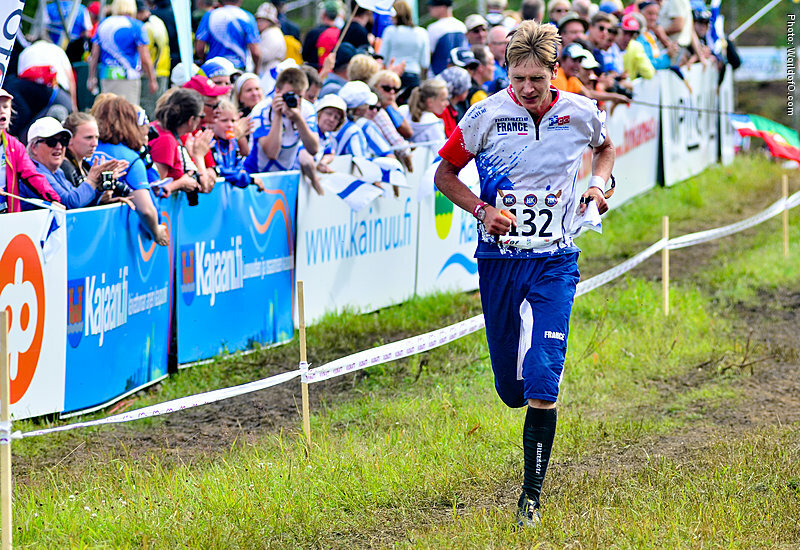 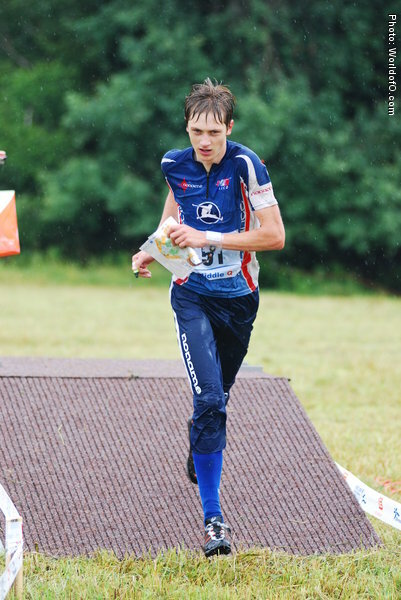 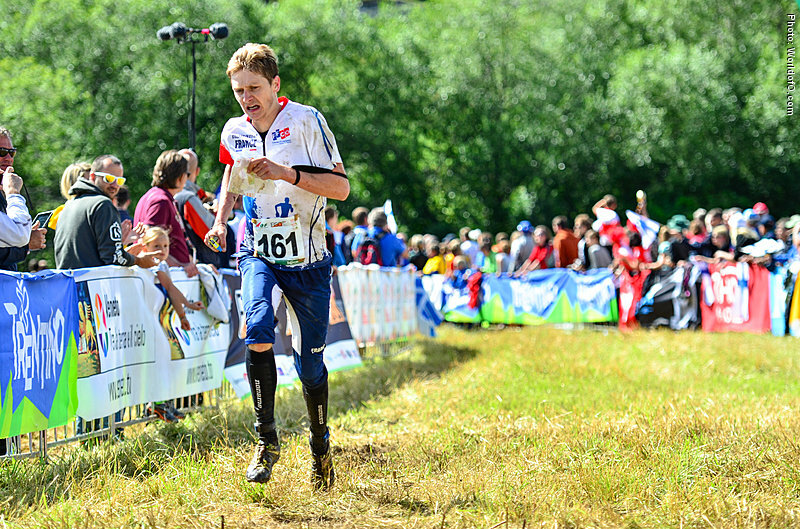 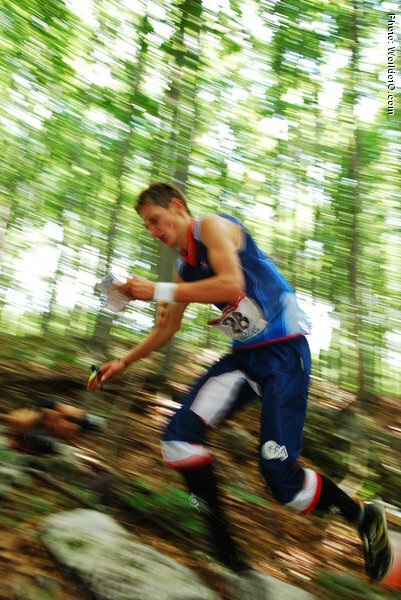 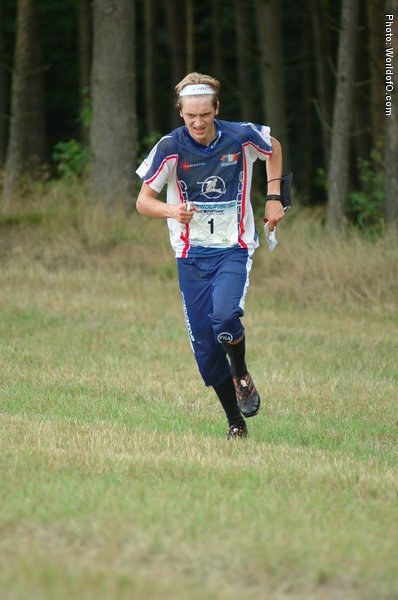 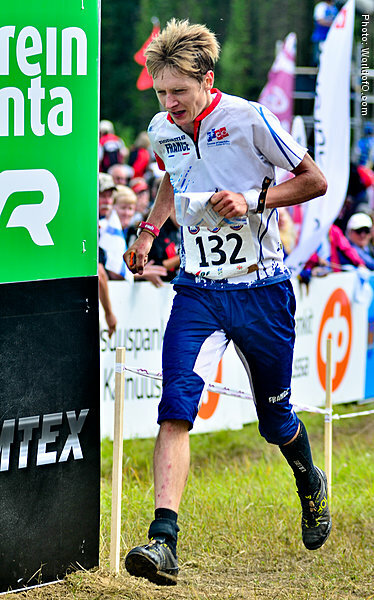 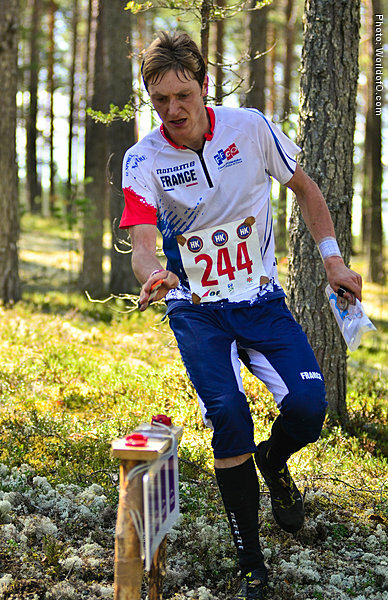 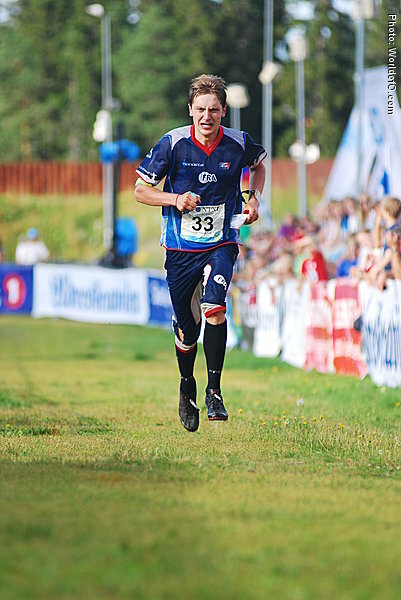 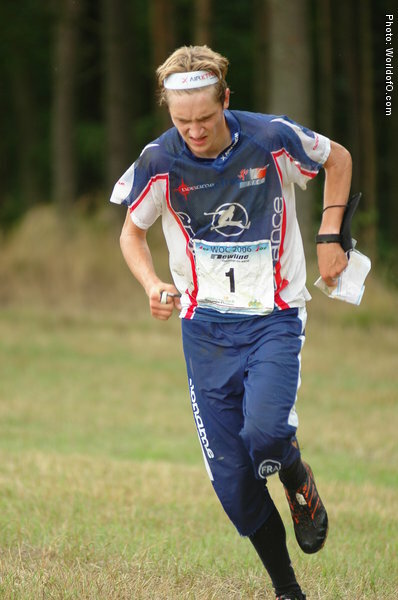 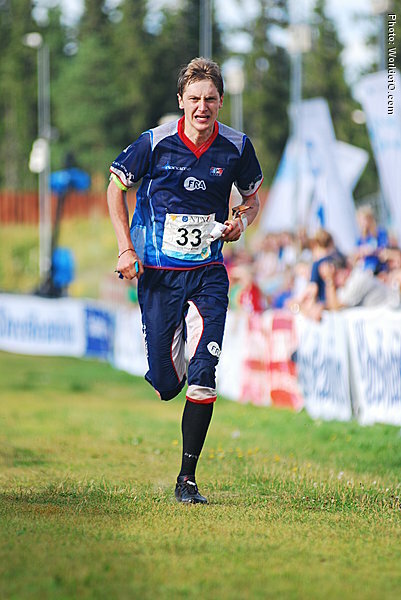 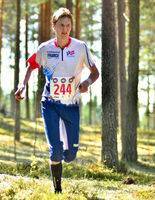 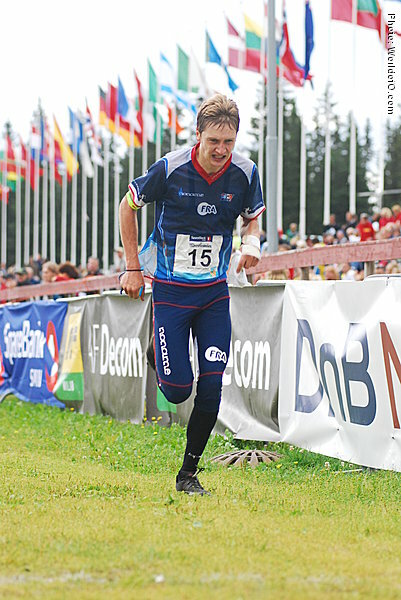 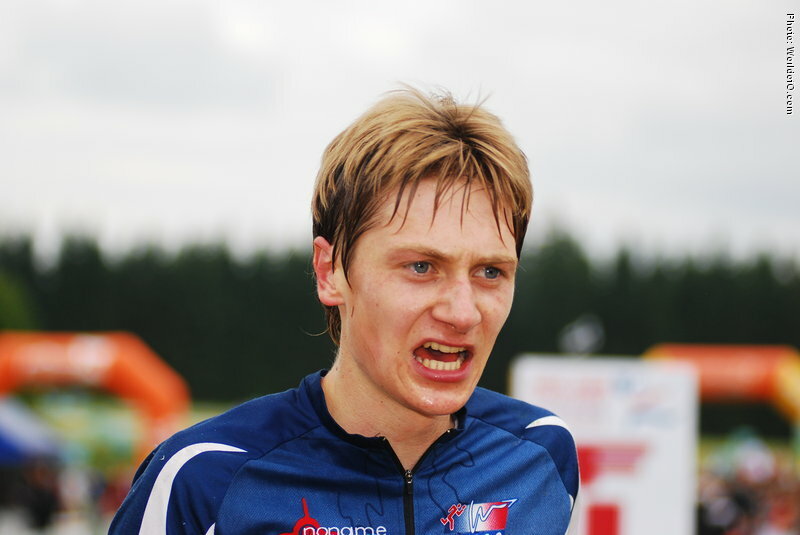 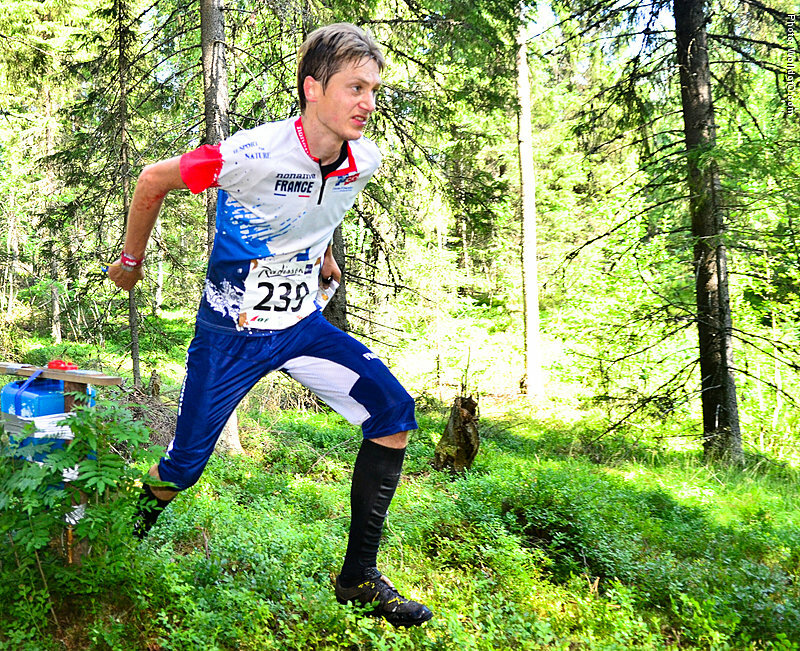 Jukola-winner with Kalevan Rasti - the first time in 2007. 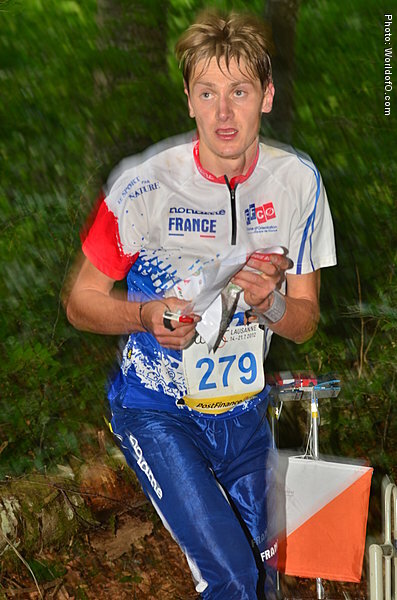 Philippe Adamski (147 times) .